A late Xmas gift from David! 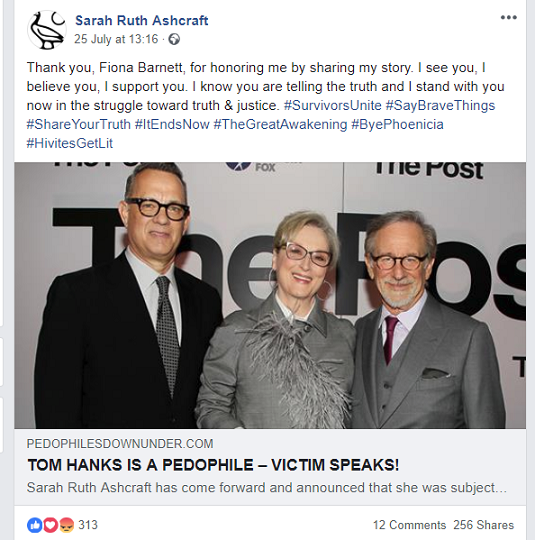 For some time now, we’ve been getting regular reports from the Sooper Seekrit Hampstead Research Facebook group that Charlotte Ward Alton threw together when she abandoned her disgusting blog. Source: A late Xmas gift from David! In contrast despite the dreadful bullying, trolling, attempts to trigger, belittle me, The Hampstead Group on facebook which i help to admin, is open again. Only Admins can post, to protect from the spammers, taking advantage if we take breaks, and misusing yet another platform, to promote only the chosen hoax cases, which many the world over, know was never my intention, nor been shown by my actions, it is open, so people can look and ask questions, if they need, for any clarification, and the Hoaxtead Research Team, and I, who are all accused of being Ricky Dearman, and clearly are not, we all can back up any statements we make, the hoaxers cannot, never have, but have bullied their way onto many of the CSA and Family Justice groups, in various ways…….. Anyway our group is open, so people can look without needing to join, as we are of course aware of the need to protect, from the real monsters, raging their way around the net, causing harm, which we aim to limit, but also meanwhile, as we rake these shysters out of our way, we need to keep on keeping on, and tho i have devoted attention, on this, i have explained why, but next year, next year…….. things will be different for me, from me, and hopefully able to filter through for all of you out there, genuinely fighting. There is no need for people to get involved, just be warned, be aware and beware, if you can help at all, great, if not, fine, don’t let it distract you, from your purpose, and trust me, it hasn’t distracted me, i needed to take a stand on it all. 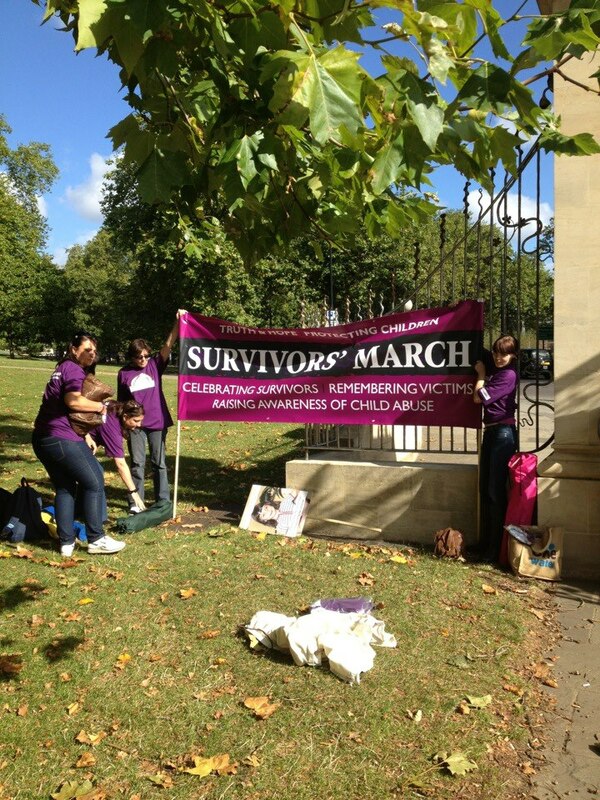 And i will, until i don’t have to, just as with CSA, the genuine cases, survivors, groups, events, campaigns, and it really is for the children, now and tomorrow, that we need to, create effective changes, on so many levels. Abe and Ella’s blog has resurfaced, but we’re working on taking it down for good. Hoaxtead Research can be relied on for accurate updates, I rarely click on links shared by the hoaxers, who are tagging in or copying in others, or commenting on blogs, with their many sock or fake accounts, to give an illusion of support. Just as Sabine McNeill, continues to tweet, her fake, delusional sites, giving an illusion that she and Belinda Mckenzie spearheaded CSAinquiry, campaigns. 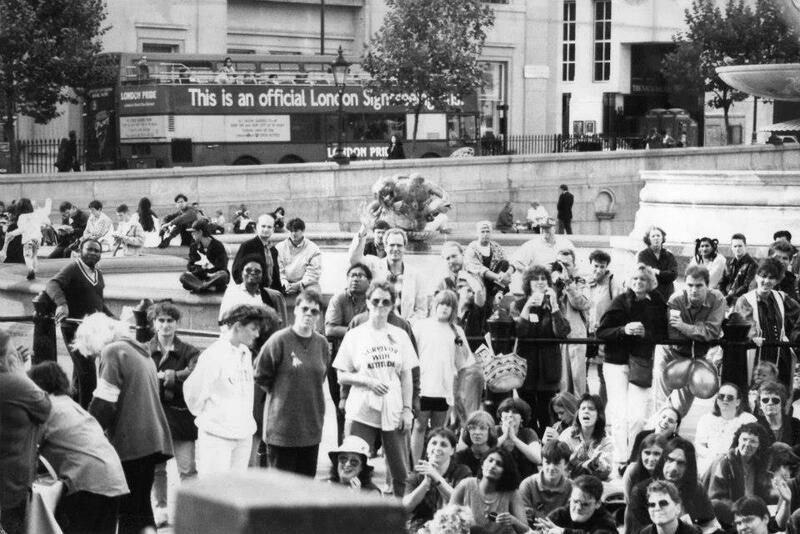 Clearly, and thanks to many, the word has gotten out there, many new campaigners, warned by me, word of mouth, years ago, who told me at the time, that they only stayed connected, to those with a large online presence, like Brian Gerrish, Sabine K McNeill, Belinda McKenzie, Bill Maloney, Maggie Tuttle, Kevin Annett, and their close allies, was to use them, so, threw the caution i recommended, to the wind, are now, clearly dissassociating, any sites, channels, still promoting this, need to be blacklisted, so that in future, new vulnerable people, needing support, help, good advice, are not allowed to be sucked into their vortex, of delusion, timewasting, division, diversion…………. hence, so many babies are now known to be taken at birth, based on risk……. yes we need to protect children from real abuse, but while not enough has been done to have been really addressing the child protection issues, we hear today about the massive amount of babies, taken at birth……..something is clearly very wrong. I have watched many good, but vulnerable people, used mercilessly by these sharks. The issue of psychiatric experts, aiding harsh decisions against parents, alot of them from abusive backgrounds and needing support, needs a good look. Risk of Emotional Harm, also needs the same. Whilst so much abuse continues, and while the CSAinquiry is so late, slow and secret, we need to acknowledge that much abuse occurred within the care system. That abusers work in any arena that children are involved. So surely, as they are raked out of the Local Authorities, Scout movements, Religious insitutions, we must give some respect and real support to those that suffered within them, especially if they become parents, and flounder, surely ? See my post: Belinda thinks she knows about Child Protection, and share it to any still under any illusion. Abe Christie is a convicted Child Abuser, all evidence is easily accessed at Hoaxtead Research. Click here & Share: Abe: The Evidence & other easy tabs for whole picture.